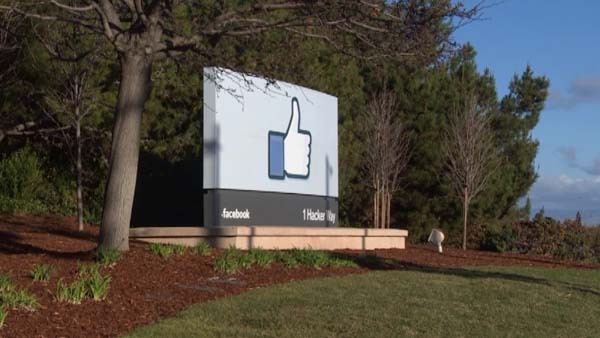 Facebook launching a new feature that lets anyone report a post as being false, such as celebrity deaths that aren’t true. 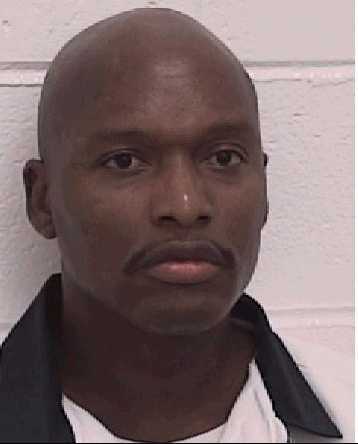 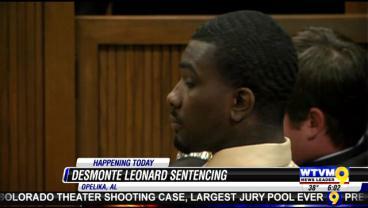 In a 5-to-2 decision, the Supreme Court of Georgia has denied a stay of execution for Warren Lee Hill, who is scheduled to be put to death next Tuesday, Jan. 27, at 7 p.m.
Desmonte Leonard was sentenced to life in prison without the possibility of parole, after being found of capital murder for killing DeMario Pitts and former Auburn University players Ladarious Pitts and Ed Christian. 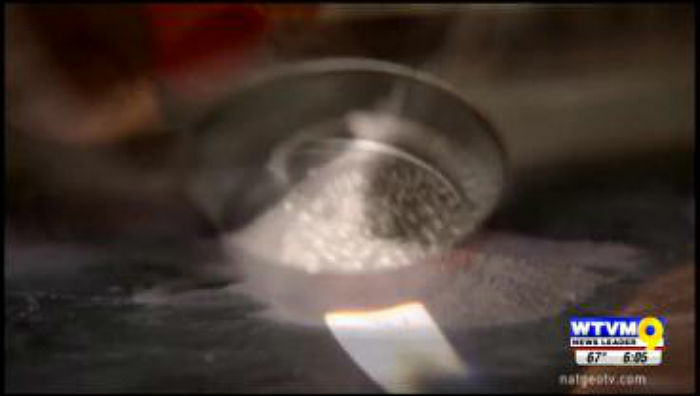 A 103-year-old voting rights activist who was beaten during an attempted march across the Edmund Pettus Bridge in Selma is attending the State of the Union address in Washington. 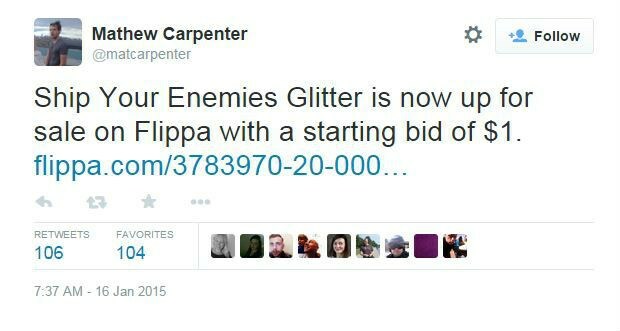 So overwhelmed with the success of his creation, the young Australian who started Ship Your Enemies Glitter is putting the five-day-old website up for sale. 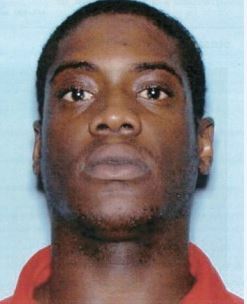 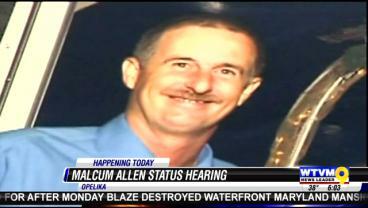 Malcum Allen is accused of killing Opelika business owner Walter Cade Spratlin, Jr. in 2012. 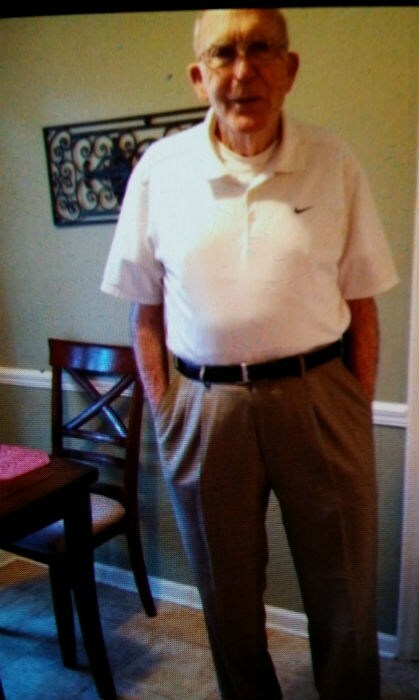 The Bibb County Sheriff’s Office said they have located James H. Faulkner, 88, the missing elderly man who was thought to be traveling towards Columbus.